View basket “Gemstone Glue, 50ml” has been added to your basket. Fresh clean scent. 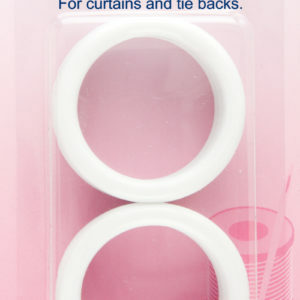 Prevents static cling on hosiery, car seats, carpets, garments, fabric, furniture, etc. 50ml, 1.70 fl.oz.